Connect your office with our cloud telephony. 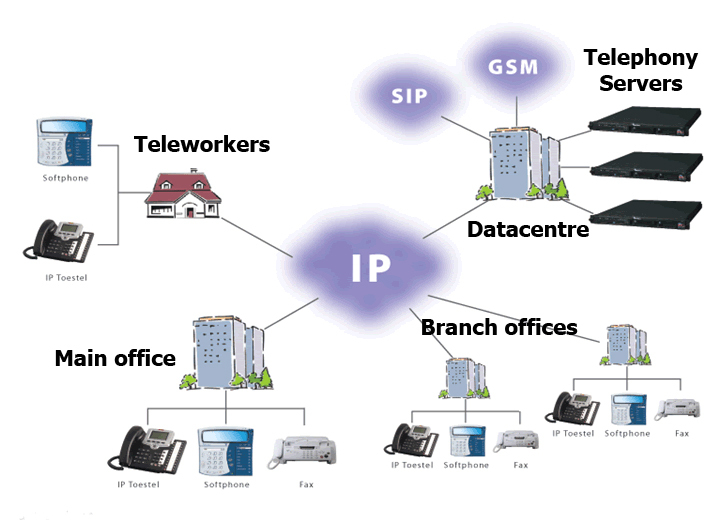 Connect your WIFI-, Soft-, IP-Phones with a VOIP-account, your PABX with sip-trunking. Choose a number from your own country and region! sales, for 2 press helpdesk, …. You can either dial in and listen to your messages or have them delivered as sound files to your email address. You will hear a sound if you get a second call. We use Tier 1 - IP backbones worldwide, which results in great quality. Download this document for an overwiew of the available features.